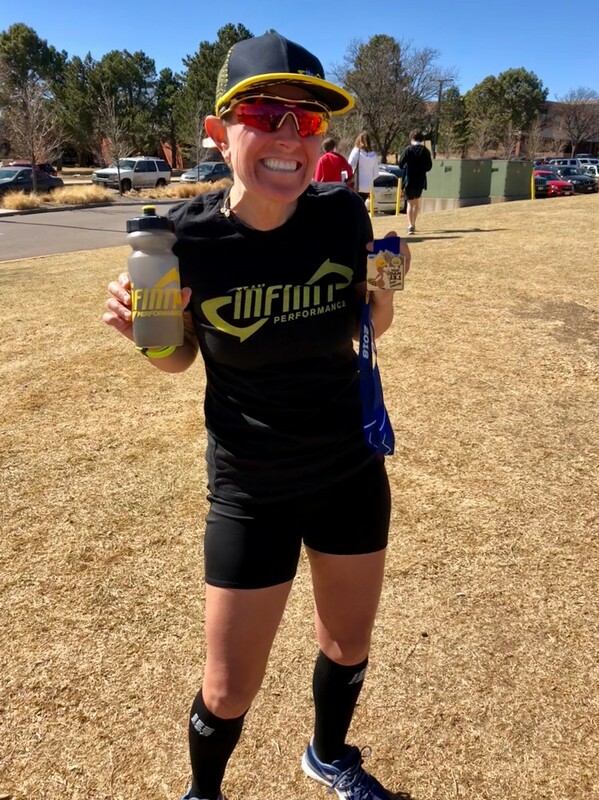 My name is Tristen Rogers, and I was on Team Infinit in it's inaugural year last year and am hoping to be on the team again for 2019! 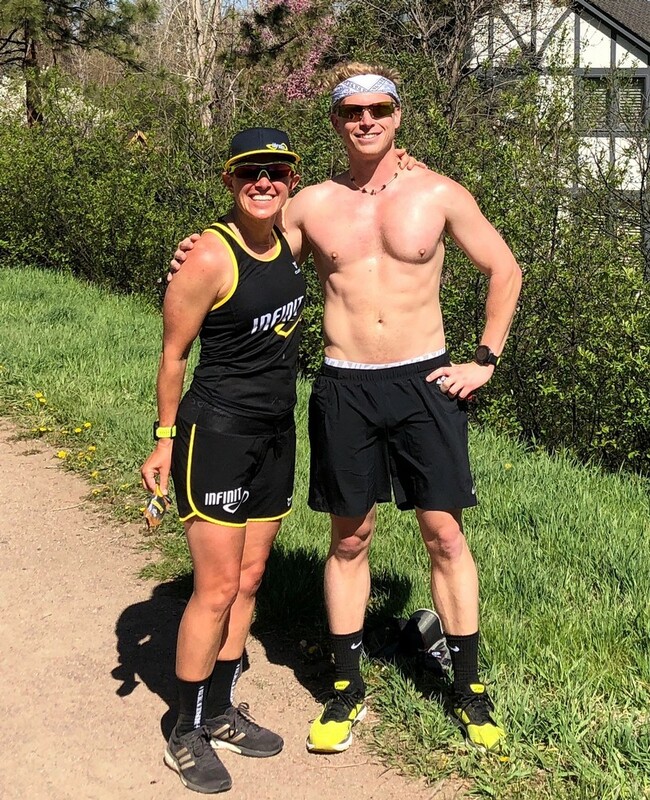 I own HAT HOUSE Endurance Camps, in South Park CO, which would be an awesome opportunity to get some Team Infinit Performance members together for a training weekend! I have been in triathlon for about a decade now, and have already signed up for Indian Wells 70.3/ Oceanside 70.3/ Victoria 70.3 and the new Traverse City 70.3. I will hopefully tackle another full Ironman in 2020. I liked meeting many new people through this team last year, and also enjoyed the team get-together before Ironman Boulder. It was great to meet the team and then also see them out on the course while racing! I also use nothing but Infinit while training and racing, so I am hopeful that I can continue to represent the brands that I truly believe in 100%. I believe that triathlon brings out the best in you as an individual and I also want to be around those positive people which I also believe Team Infinit has done a good job of in it's inaugural year and am excited to see what is in store for 2019!